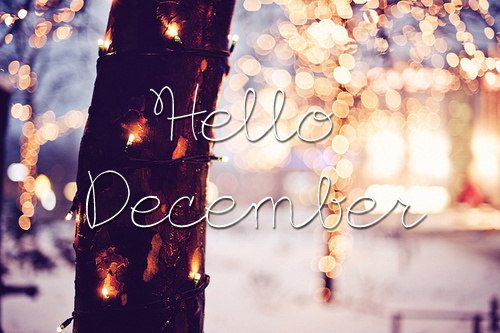 Today is the first December & 2015 is one month away! Is it just me that thinks this year went absolutely so fast!! Previous Post Monday Quote : They’ll love you because of it! Next Post Ebola facts: Unfortunately! !